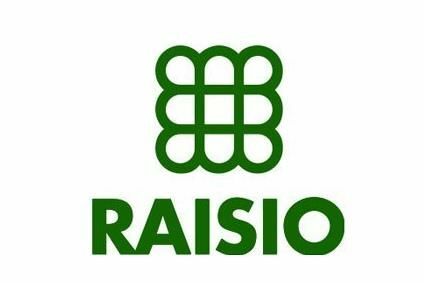 Finland-based food group Raisio has lowered its guidance for 2018 net sales due to what it says were ''developments'' in the early part of the year. 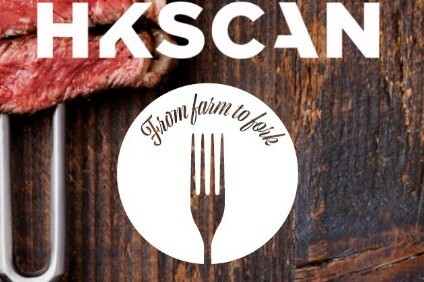 In February, the Helsinki-listed firm said it expected sales to be ''slightly'' up from 2017 but is now revising that forecast to ''approximately'' flat. Raisio saw its sales fall in 2017 and said its profits were hit due to the "challenges of the UK confectionery business'', which the company offloaded in December in its first "strategic step towards its focus'' on the core healthy foods segment. Sales for continuing operations came in at EUR306.8m (US$371.6m) in 2017, down 8.8% on the previous year, while comparable EBIT dropped 2% to EUR37.8m. For discontinued operations, sales declined 7.7% to EUR402.8m, while EBIT fell 9.5% to EUR45.9m. Still, Raisio's EBIT outlook remains unchanged. In February, the company said comparable EBIT from continuing operations would account for more than 10% of net sales, but that exchange rates would continue to ''significantly affect'' sales and profits. Back in December, Raisio said it sold the confectionery business, which included the brands Poppets, Fox's Glacier Mints, Just and Pedro, to Ireland-based Valeo Foods for around EUR77m.